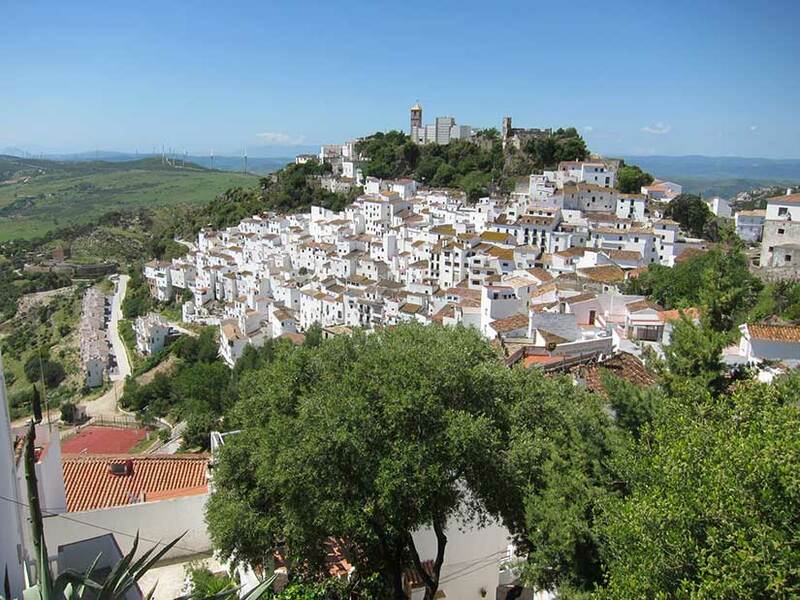 Beyond Estepona, 8 km along the coast, there’s a minor road leading into the hills to Casares, one of the classic andaluz white town. In keeping with the genre, it clings tenaciously to a steep, hillside below a castle, and has attracted its fais share of arty types and expatriates. But it remains comparetively little known. Futher west, 3 Km inland from the village of Manilva. are some remarkably well-preserved Roman sulphur baths. If you want to partake of these healthgiving waters you’ll have to be prepared to dive into a subterranean carven, and to put up with the overpowering stench of sulphur, which clings to your swimwear for weeks.